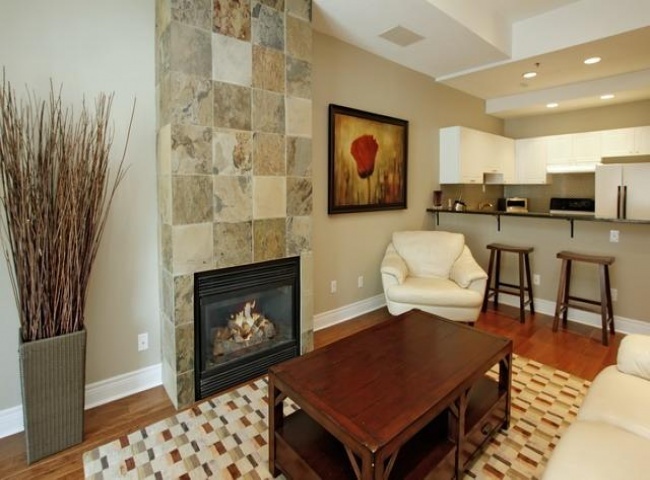 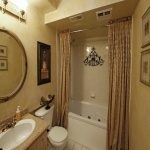 Home » Featured » Stunning 2 Bedroom Condo! 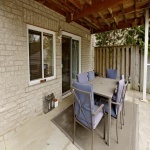 The Beach – What A Great Place To Call Home! 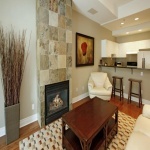 This Well Run Boutique Condo Building (Only 8 Suites) Offers Great Value For A Condo In Such A Prime Location. 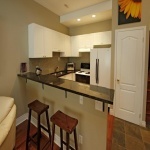 2 Bedrooms, Hardwood Floors, Gas Fireplace, Granite Counters, Glass Backsplash, 10Ft Ceilings, Renovated Bathroom, Jacuzzi Tub, Large Terrace, Parking – What Else Can You Ask For? 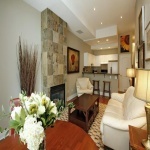 A Short Walk To The Beach & Queen St Shopping/Dining, While Being Far Enough Away From The Tourist Traffic. 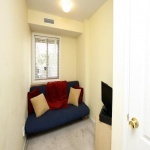 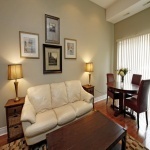 Conveniently Located Within A 1 Min Walk Of Two Ttc Lines.